Have you ever tried a private water limousine or a private water taxi service that promise an elegant and unique experience, one you will never forget? 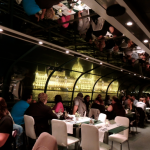 Get a real luxury feeling while cruising along the Danube enjoying the wonderful riverside attractions of Budapest. 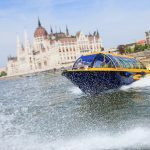 A perfect program for private and corporate programs, official events, birthdays, stag and hen parties, wine tastings, private Danube Bend or Szentendre tours etc. The two yachts (Lakmusz and Unikum), which are premium category boats, can board up to 10 passengers. They both have a closed cabin and an open platform, as well. The exterior is covered by mahogany and the interior is stylish. 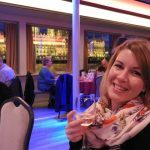 The boats are equipped with comfortable leather seats and the cruising experience is completed by quality music and catering service on request. Guests can enjoy the trip in a luxury boat with a two-person staff in elegant uniforms. 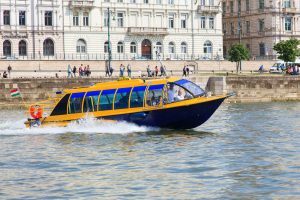 The water taxi, is a practical and new transport alternative, accessible, affordable and custom designed New Zealand-style water taxi. It is rather a standard category boat, and can board up to 12 passengers. It does not have an open platform, only the windows can be opened during cruising. 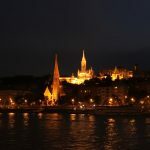 Visit the gems of the beautiful Danube Bend and enjoy the privileges of a private cruise on a luxury yacht. 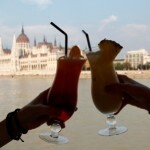 Budapest yacht charters are famous for their luxury cruising and viewing wonderful attraction. They have fine facility of boats and yachted for family and corporate occasion with many services such as wine, foods and partying as well. 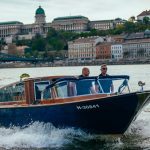 Budapest is nice place for experiencing a yacht charter as there are places where you can travel and make the day special. The views, seashore, sunset are mesmerizing. The Budapest is a place to be put on bucket list.